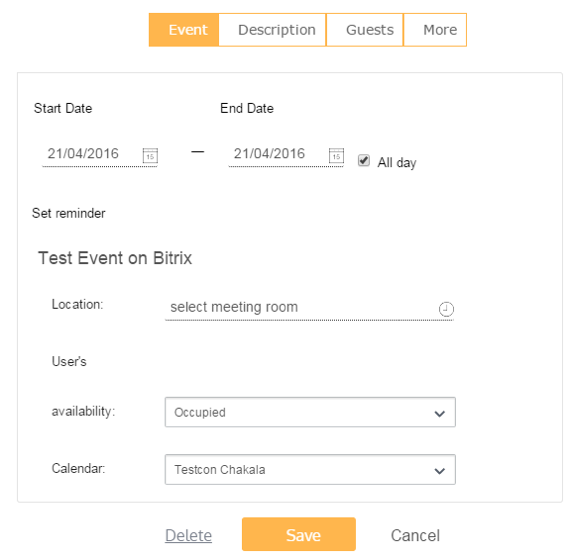 Using this integration you can use SSO login to Bitrix24 and IBM Lotus Notes server. 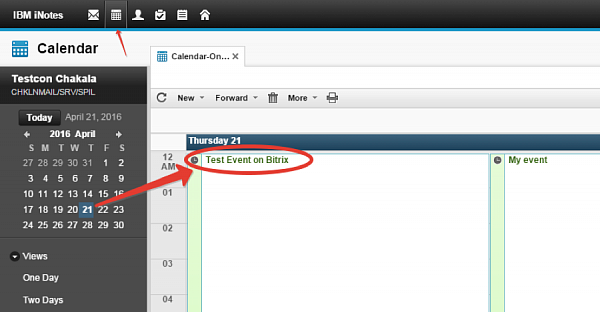 You can then create Single Event in Bitrix24 and that gets synchronized with Lotus Notes. 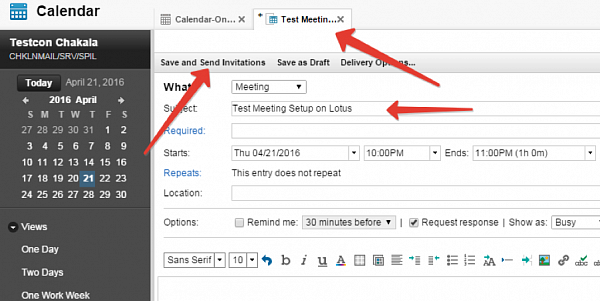 Synchronization of the of IBM Lotus Notes can be of Multiple Events, with description and multiple participants. 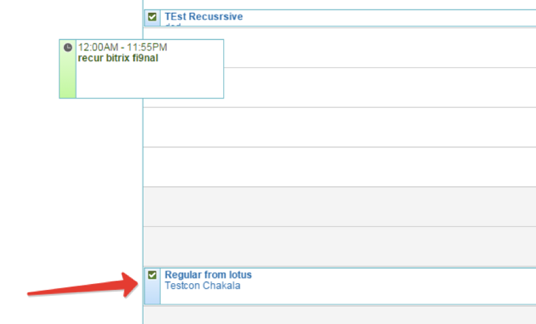 The system even works for multi event and multi party event while created in Lotus as well. 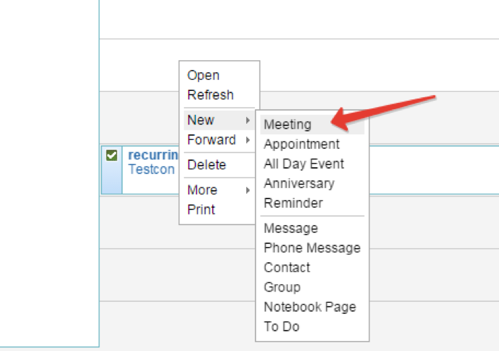 At the back end it can have the authentication from your directory services like Active Directory or LDAP keeping the same imported credentials.